Add A Dash Of Color To Your Lips With The Maybelline Lip Smooth Color Bloom Pink Blossom Lip Balm. 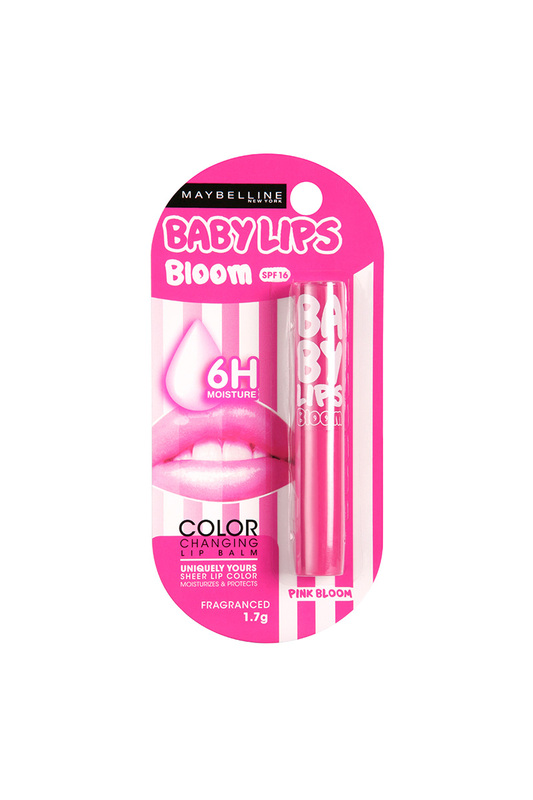 This Maybelline Lip Smooth Color Bloom Lip Balm Features The Color Bloom Technology. The White Lip Balm Transforms Into A Unique And Attractive Color When Applied On Your Lips.